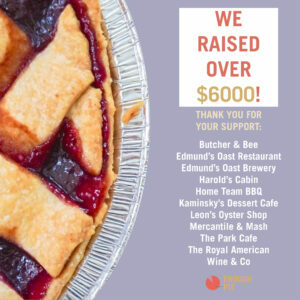 Kicking off on Valentine’s Day (February 14th) and running through Pi Day (March 14th), Enough Pie will partner with local restaurants to support our creative community programming by donating a portion of dessert sales to the non-profit. What could be sweeter?! This is the perfect opportunity to treat yourself to something delicious while giving back to our community. 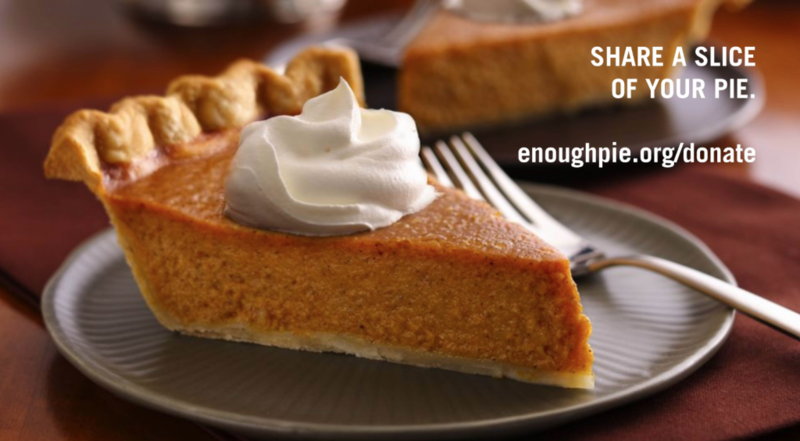 Support Enough Pie AND local restaurants, simply by ordering dessert. Enjoy & Thank You!